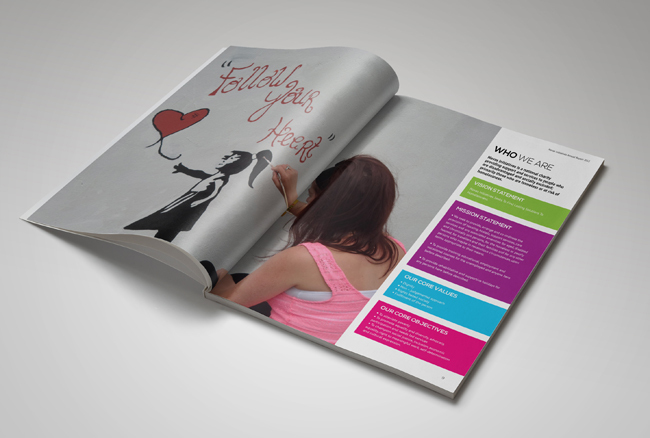 Novas Initiatives approached Sidetrack Media to design their Annual Report for the year 2012. 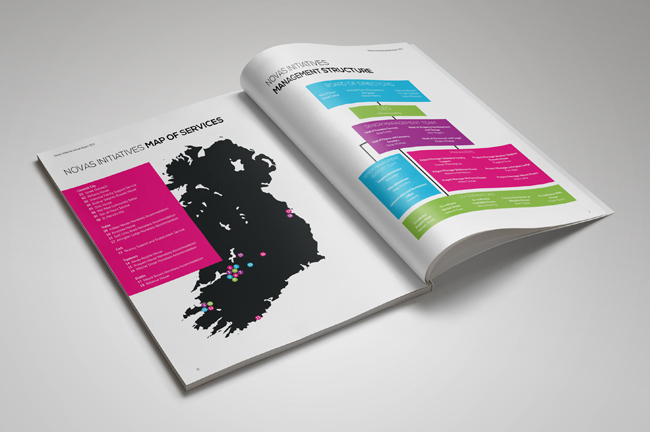 The report uses Novas’ 4 bright colours throughout the design to create a bright and colourful publication. 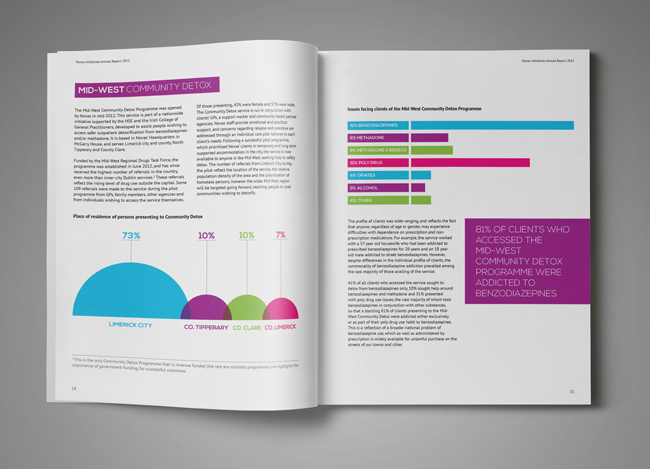 Instead of using the standard exported bar graphs, custom graphs and diagrams were designed. 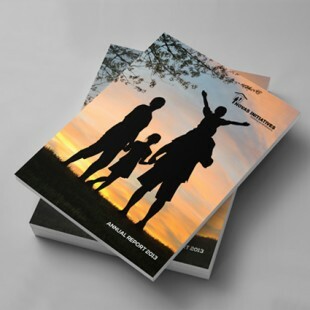 The artwork on the front cover emanated from the question What does Novas mean to you? which was put to clients of all Novas services. 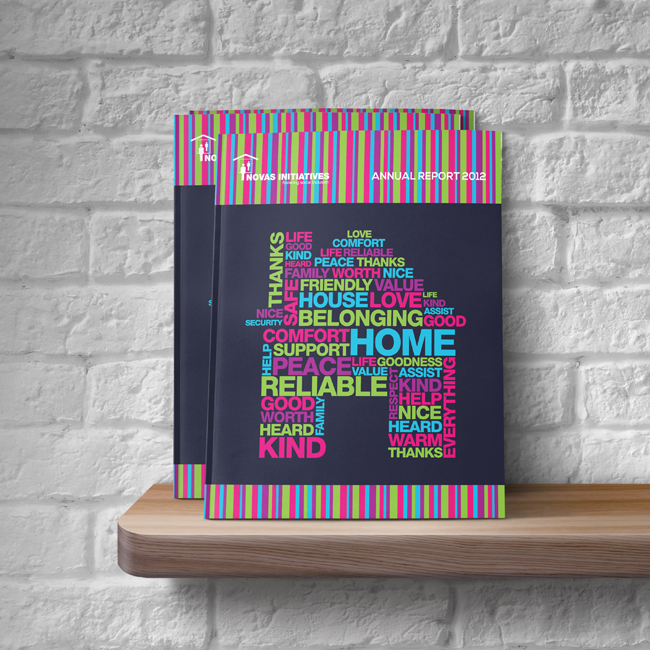 The words represent the clients’ view on what the organisation means to them. The report was launched by Jan O’Sullivan TD and Minister of State, Department of Environment, Community and Local Government with special responsibility for Housing and Planning at Greenhills Hotel, Limerick on the 29th of November 2013. 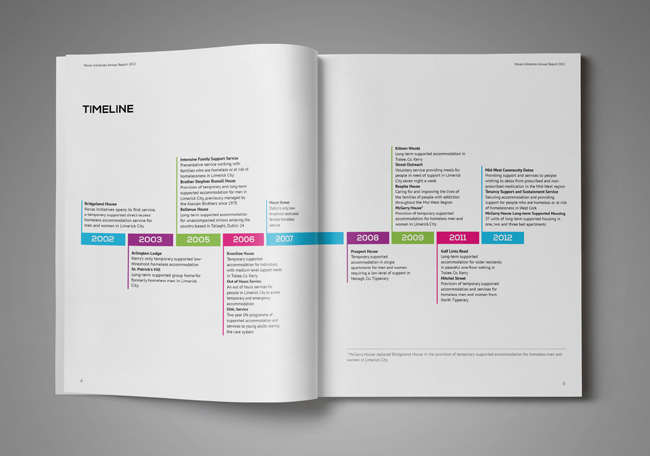 Novas Initiatives have worked with Sidetrack Media on a range of publications and design concepts over the last year and the service is always professional, creative and competitively priced. 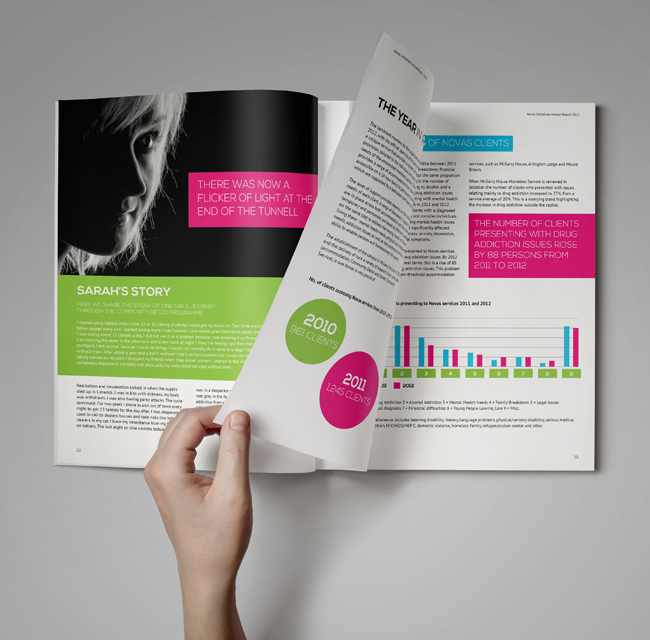 The publication of a creative and beautifully presented annual report was no exception. 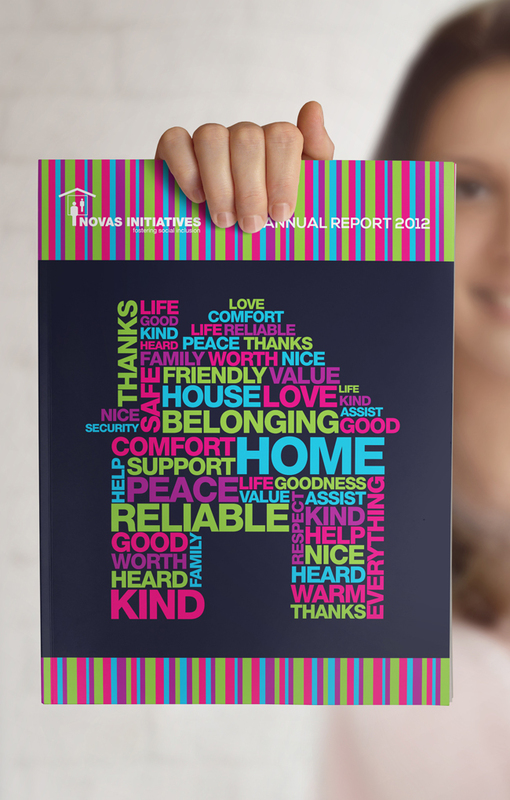 Having worked closely with Shane in the past, he was very conscious of our client group and the care and support we provide to people experiencing homelessness and the design of our annual report reflected this perfectly. 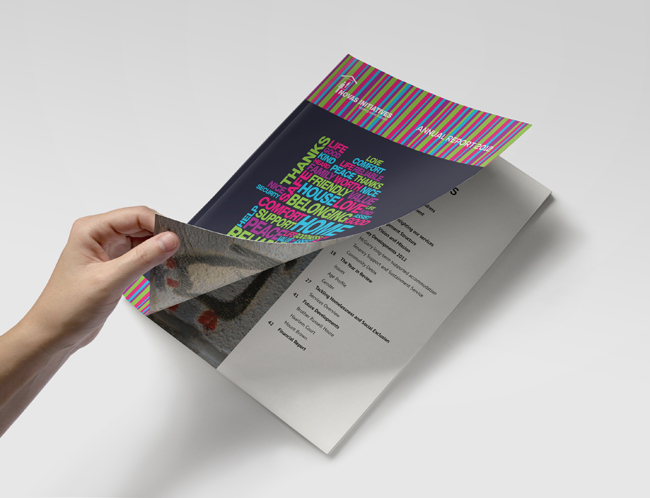 Shane completed this project within a very short time frame and worked many unsociable hours to produce a document that represents Novas and our values. Shane is extremely professional and a pleasure to deal with and we are delighted to recommend him.